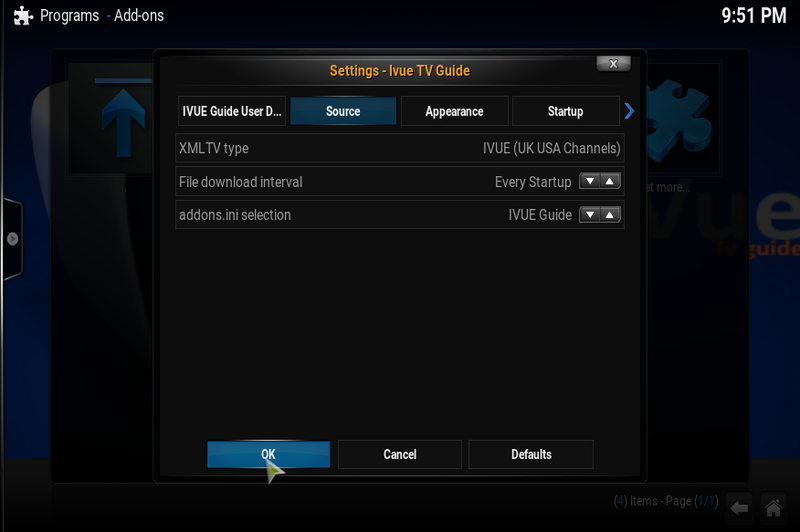 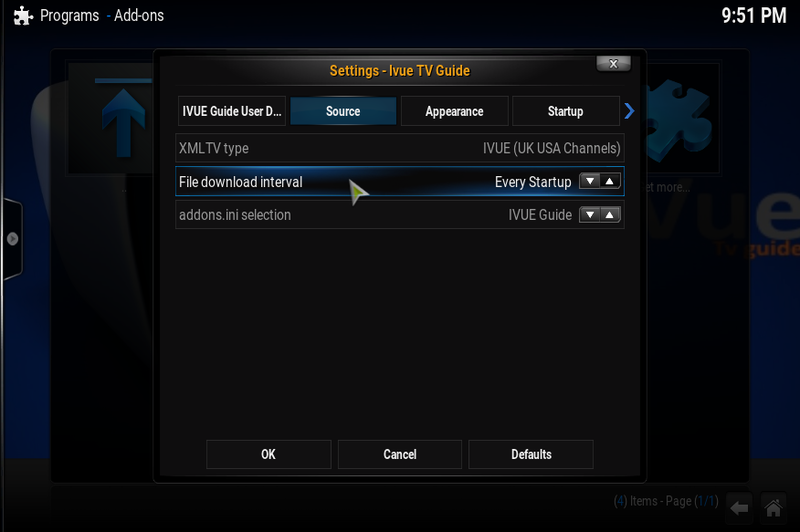 If your iVue TV Guide displays the Message “No Program Data Available” please follow the steps below to resolve the issue. 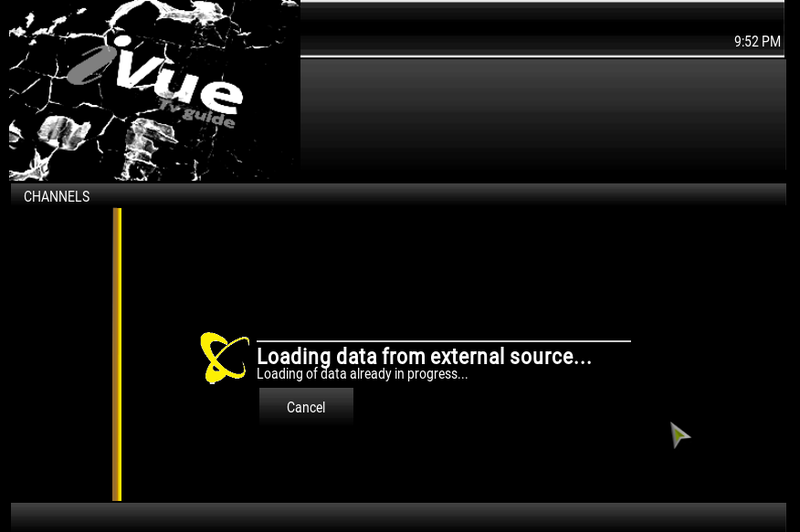 The fix should now be complete. 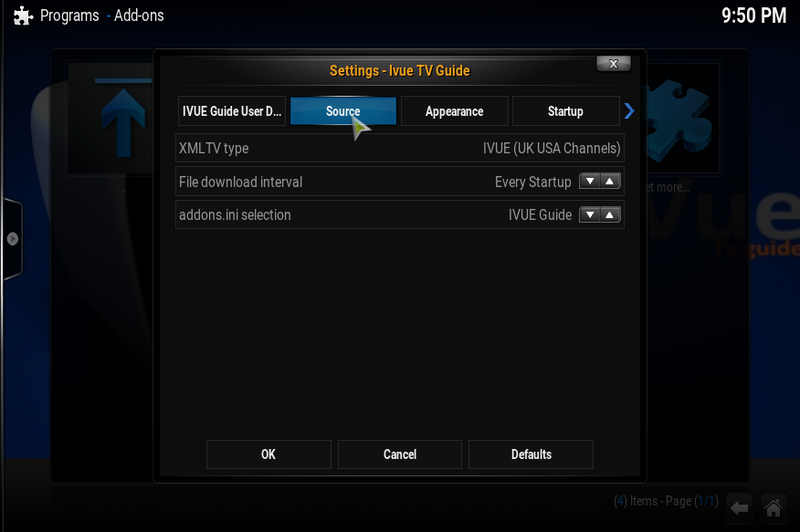 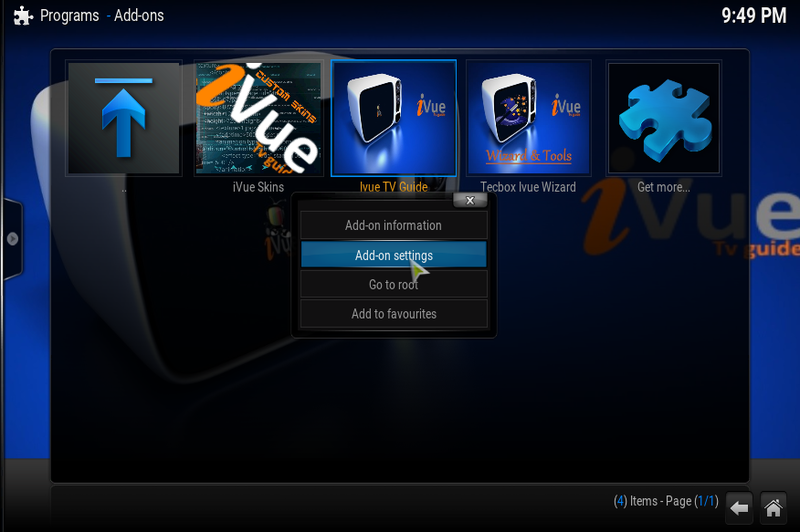 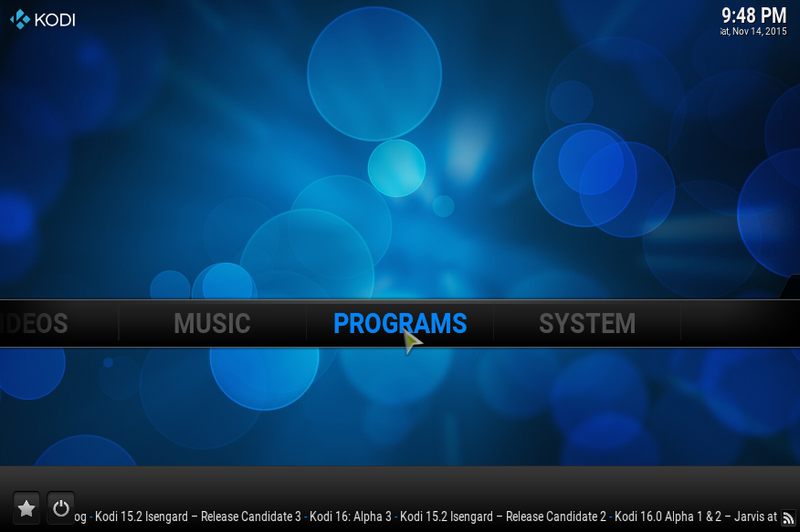 Open iVue TV Guide and you should not see the No Program Information Available message, but instead a fully loaded guide. VERY IMPORTANT TO GO BACK INTO THE SETTINGS AND SET THE DOWNLOAD INTERVAL TO 24 HOURS ONCE FIXED.